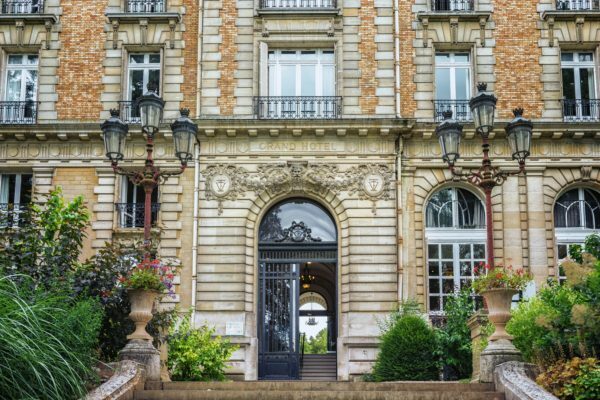 2018 was a record-breaking year for the Parisian real estate market, from all-time high prices to all-time low interest rates. But where exactly in the capital did the greatest changes take place? 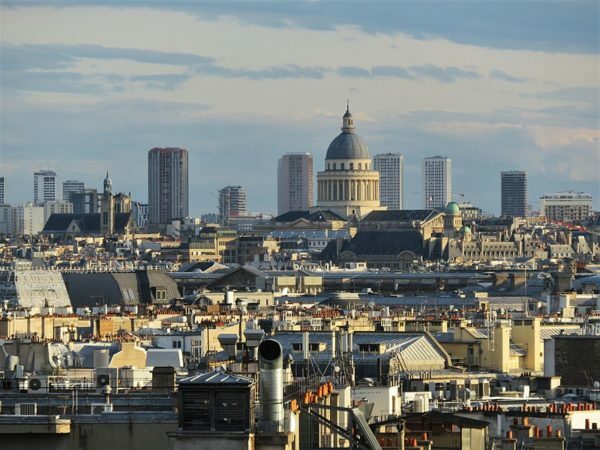 In which arrondissements did price growth increase the most in 2018, and where do they currently stand in terms of price per square meter? Using statistics provided by MeilleursAgents, Le Figaro Immobilier has compiled a comprehensive summary of these trends. 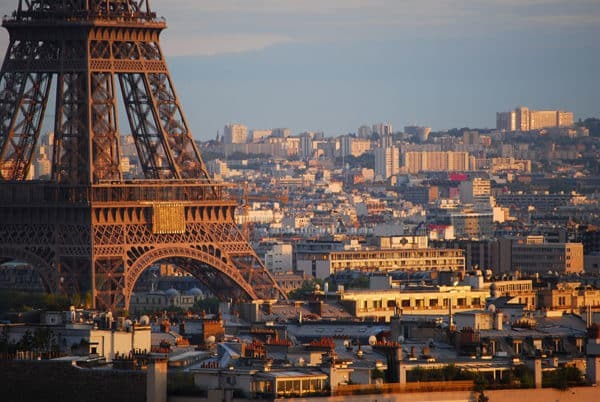 In Paris, real estate still remains quite expensive in 2019. 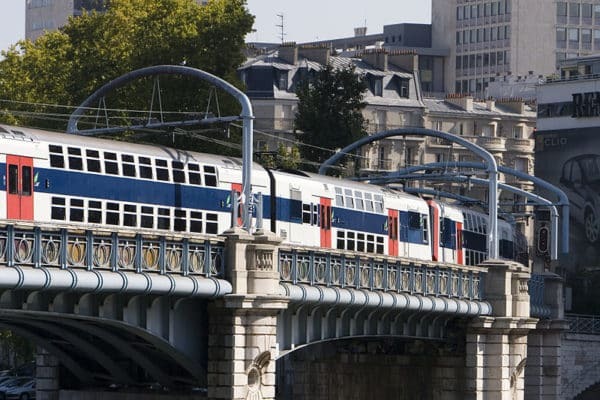 Over the past year, prices climbed 6% in the capital (6.7% in 2017), according to the statistics compiled by MeilleursAgents.com, based on data reported by 11,000 agencies. 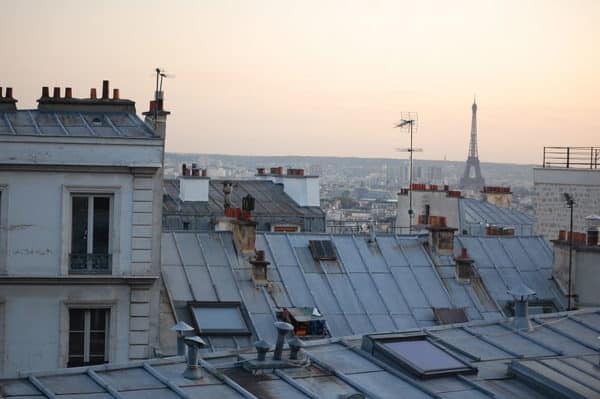 “The Parisian real estate market is 30% property owner-occupied and 70% renters,” explains Thomas Lefebve, Director of Science at MeilleursAgents. 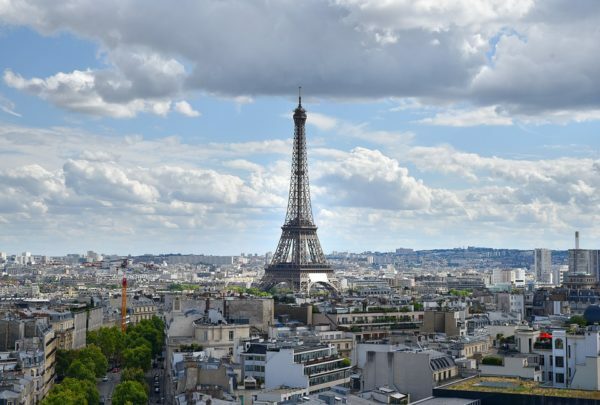 “It is above all the most well-to-do who acquire property and because of their buying power, continue to increase prices.” Only one arrondissement, the 2nd, shows a price increase (+1.8%) less than the inflation rate of around 2% in 2018. Refer to the graphics below. 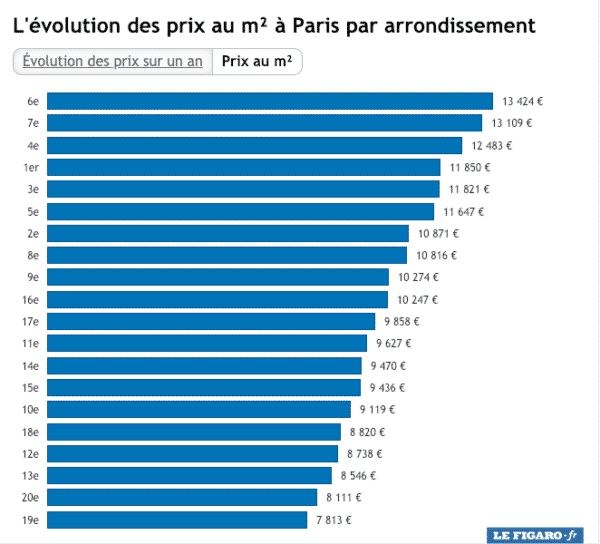 After the 9th, prices have increased the most in the 5th, now one of the most expensive arrondissements in Paris. 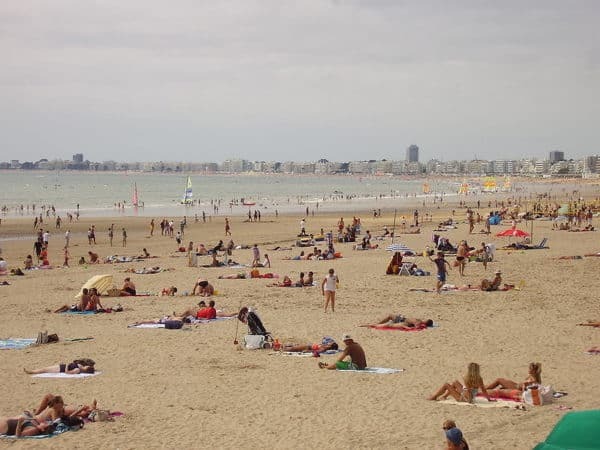 Over one year, prices climbed by 8.7% to reach an average price per meter squared of €11,647. Quieter than the 6th and 7th, sought after by international buyers, the 5th is a sound investment for buyers looking for a large apartment. “Prices have climbed so much in the 6th and the 7th that certain families in search of more bang for their buck have moved to the 5th,” underlines Thomas Lefebvre. 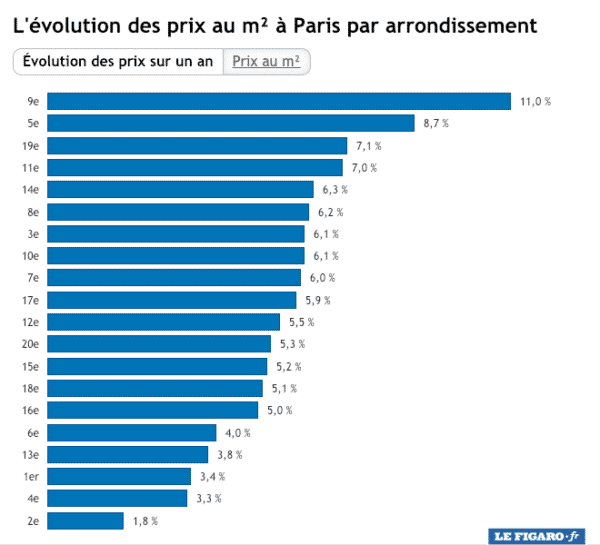 Finally, the arrondissements boasting the weakest increases is also the least expensive arrondissement of Paris, the 19th. 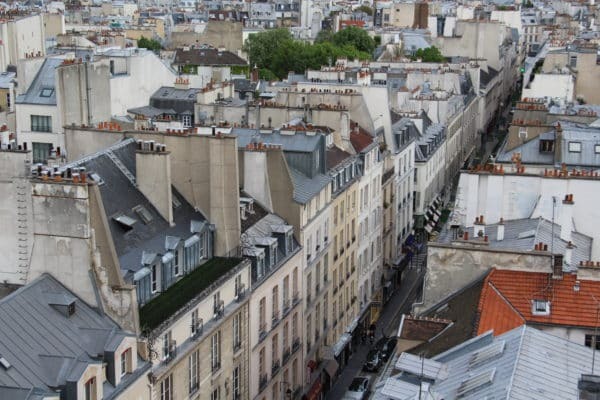 This is also the only arrondissement where the price per meter square is less than €8,000, even though this number is the result of a 7.1% increase over one year. “For the past ten years now, the 19th has been changing. New, more vibrant, “greener” neighborhoods have seen the light of day along the canal de l’Ourcq. 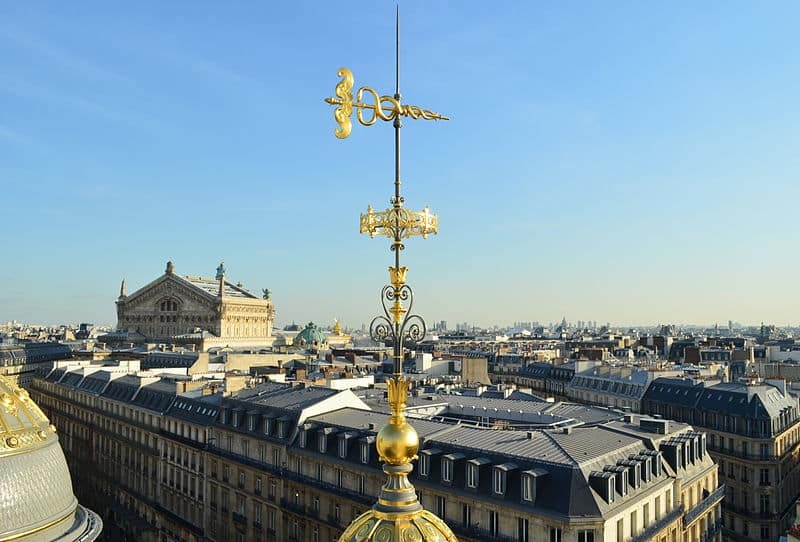 There are beautiful Haussmannian buildings on the side of the Buttes Chaumont that are rapidly increasing in value,” declares Thomas Lefebvre. 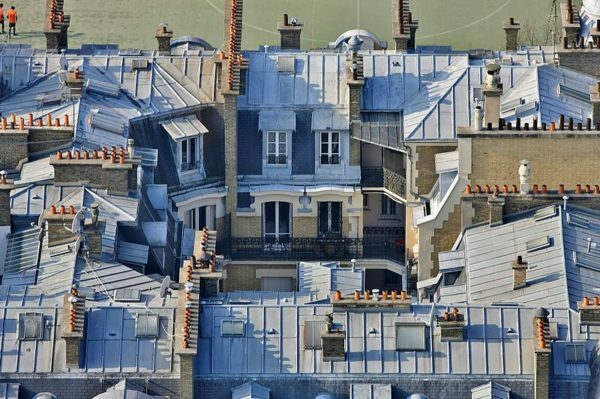 A startling confirmation: the average price per meter squared in the 19th has soared, increasing by more than 57% over ten years, while in the rest of Paris, average prices per square meter have increased by 45%.